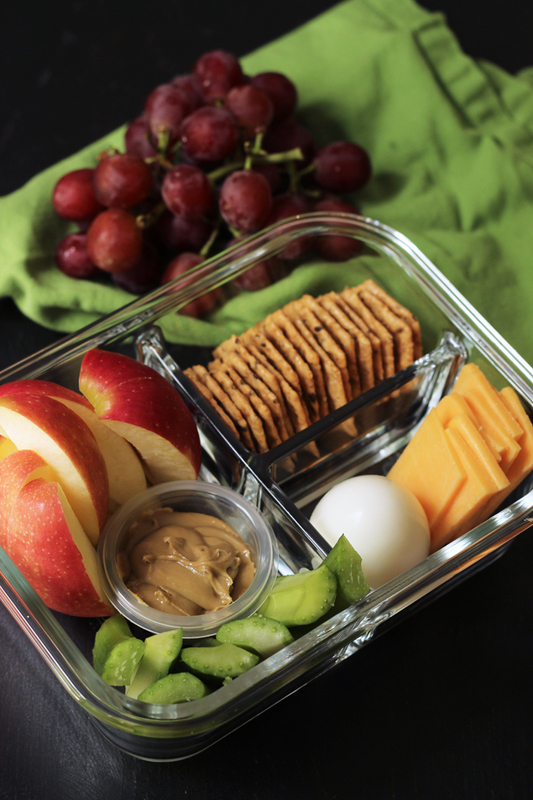 Make lunch time super simple and totally delicious with this Protein Box, aka DIY Bistro Box. Packed with good stuff, it won’t break the bank. 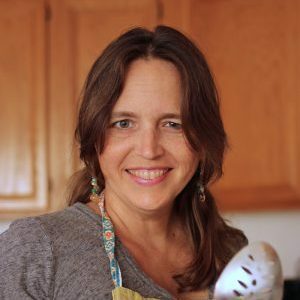 In my early days of blogging when my kids were little and I needed to leave the house to be able to string three words together in peace, I would often escape to Starbucks for a few hours to work. The wifi was free, the music decent, and there were Bistro Boxes. Since I was using their work space for free, it was easy to fork over six bucks for what was basically a snack box. Nowadays I can more easily work from home — and eat at home! Hallelujah! It’s much cheaper to make your own fancy pants Bistro Box at home! I love this Protein Box for the ease of assembly, and the sheer goodness of all the things in it. I’m trying to eat more plant-based foods, so with the exception of the egg and the cheese, this box is a winner. This is the perfect recipe for making a week’s worth of lunches or to handle lunch for the whole family in one fell swoop. Plus, it feels fancy in the cool glass meal prep container. What Is A Bistro Box? A bistro box, or protein box, are perfect on the go lunch like these bagel boxes. 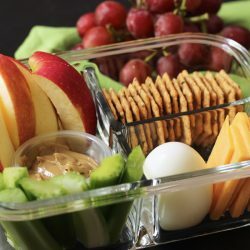 They usually include fruit, vegetables, healthy proteins such as hard boiled eggs and nut butters. And I’m all about turning a hard boiled egg into lunch like this Ploughman’s lunch. 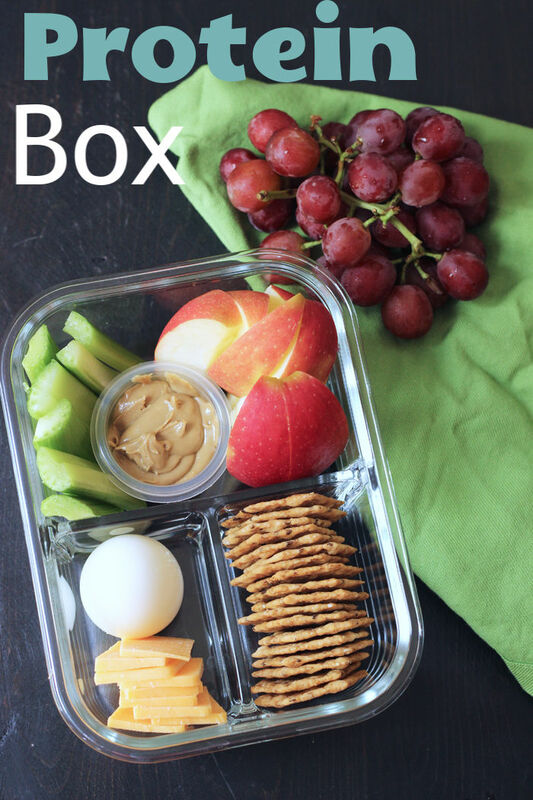 These DIY protein boxes are a great way to save money and have a balanced lunch! Stock up on ingredients when they are on sale. Instead of paying full price, buy more than you need when you see it on sale. Then you always have it when you want it. Shop the stores that have the best prices. When I did my big grocery store showdown, I learned that Costco has the best price for a lot of the things I buy, but not all. I buy their organic eggs, Tillamook cheese, and crackers for this box, but get my veggies usually from Sprouts, and my sunbutter from Trader Joe’s. While this means shopping at more than one store each month, it also means best prices. It’s just one of my quick tips for saving money on groceries. I just try to work my shopping trips in with errands I’m already running. divided glass bento boxes — I love these! Peel and cut the eggs in half if you prefer. Cut the cheese into slices. Divide the ingredients among four containers with lids. Refrigerate until ready to serve. Depending on your containers, you may want to package your crackers into separate containers or baggies to keep them from absorbing moisture and going stale. 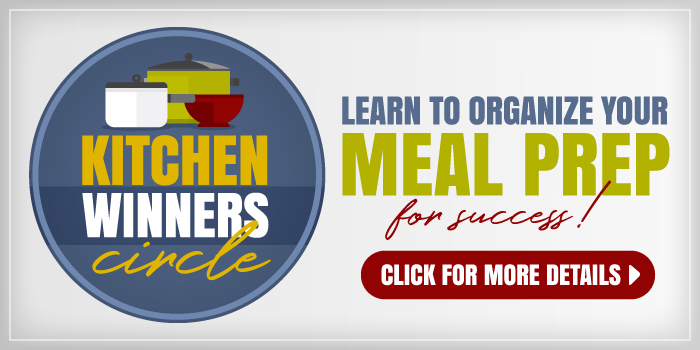 Another fun, easy to do ahead protein is roasted chicken tenders. I simply use a bit of olive oil, salt and pepper and roast a big batch. Instead of the nut butter, I give my daughters salsa or ranch dressing for dipping. I think the bistro box is such a fun way to do lunch. Sounds delicious! 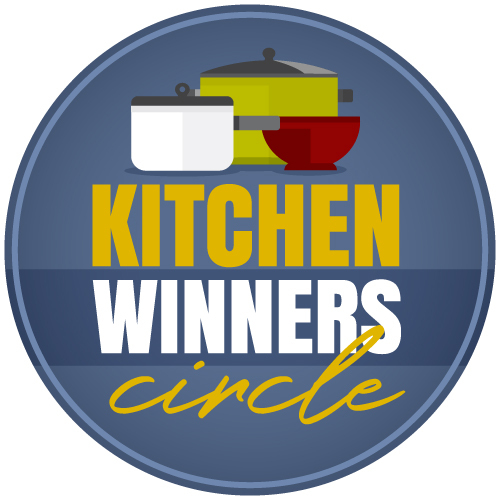 We’ve found a great method for grilling chicken breast and great prices on ALDI family packs. 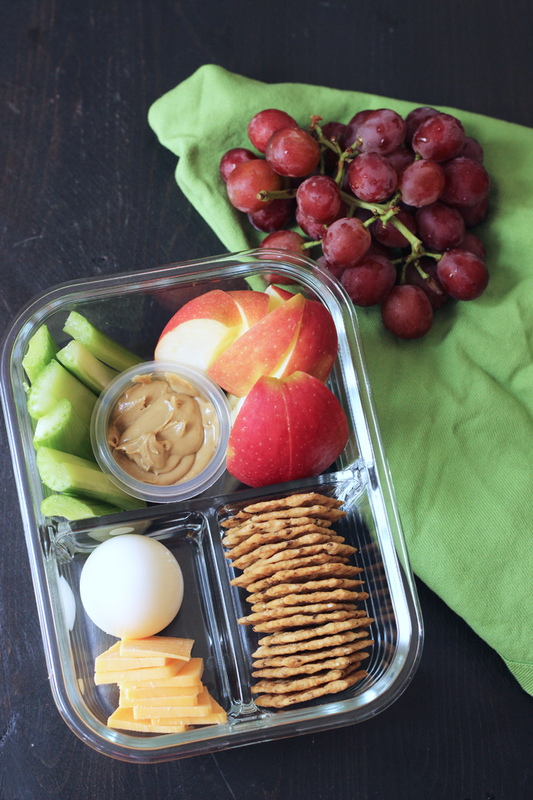 Will add this idea to our snacky lunches. Jessica I love the divided glass container in the photo. I always use glass containers in hubby’s lunches but I don’t have any of the divided containers. Thanks for a great idea! Yes- Starbucks was my escape for writing and Ive had many a protein boxes, its the only thing I really like eating from Starbucks- but I?d have to pass on the peanut butter, since I cant have it. This version is perfect- I can add the combinations I want with almond butter. Have you tried Trader Joe’s crunchy almond butter? SOOOO good.